Many thanks for the components which i'm using since many years now. Since recently, I'm using the tags for some images. 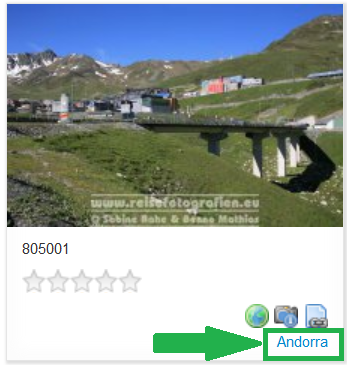 I have a quick question: How can I change the font size of the "tag" field appearing below the thumbnails as a link ? Set a different font size.